The Pound Australian Dollar (GBP/AUD) exchange rate is down today and is currently trading within the region of AU$1.8010 on the inter-bank market. Sterling (GBP) slipped against the Australian Dollar (AUD) after the publication of the UK manufacturing PMI figures for January fell below expectation to 52.8 – their worst since July 2016. Meanwhile, the Australian Dollar benefited from the publication of Australia’s PPI figures for the fourth-quarter which increased by 0.5%, although these fell below expectation. China’s Caixin manufacturing PMI figures for January, however, fell further into contraction at 48.3, which were worse-than-expected. Pound investors are becoming increasing cautious as Prime Minister Theresa May is facing a deadlock between the UK and EU over the Irish backstop, with the EU remaining steadfast that it will not renegotiate the issue. With the Brexit leaving date drawing closer, fears of a no-deal are mounting, while the £39bn ‘divorce fee’ demanded by the EU is haunting market confidence in the Sterling. Today also saw a report from the Institute of Directors (IoD) which warned that 29% of businesses – in a survey of 1,200 – were concerned over Brexit, seeing it as a significant problem, while others were actively planning to move some of their business abroad as a safety precaution. 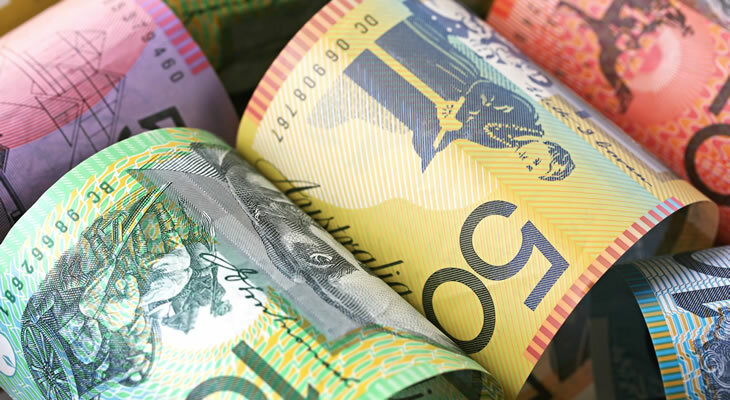 The Australian Dollar has been buoyed today after US and China trade tensions showed signs of abating, with US President Donald Trump declaring that the meetings in Washington have seen ‘tremendous progress’ made between the two nations. This was followed by news from Xinhua, the Chinese news agency, which stated that China had agreed to increase US imports, restoring some confidence in the risk-averse ‘Aussie’. The Australian Dollar has held onto yesterday’s gains after the publication of the AiG PMI figures for January increased to 52.5, bringing it further above contraction. Pound investors will be looking ahead to Monday’s publication of the UK construction PMI figures for January, with any signs of an increase potentially providing some uplift for Sterling. ‘Aussie’ investors will be paying close attention to the publication of Chinese Caixin services PMI figures for January which will be released over the weekend on Sunday and are expected to decrease. Monday, meanwhile, will be the Chinese New Year’s Eve, with Asian markets being closed for the day. The publication of Australian building permits figures for December on Monday, however, may improve the AUD/GBP exchange rate if the economy shows any signs of recovery. AUD traders, however, will be looking further ahead to Tuesday with the Reserve Bank of Australia’s interest rate decision. The GBP/AUD exchange rate will remain sensitive to political developments next week as Theresa May continues to push forward with her new Brexit deal amid a steadfast divide between the UK and the EU over the Irish backstop.